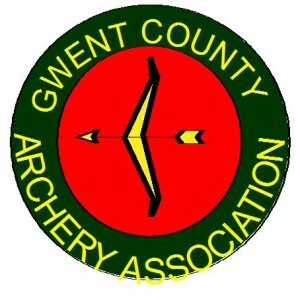 St Kingsmark Bowmen is a friendly archery club located in Chepstow, Gwent, South Wales affiliated to the Grand National Archery Society (now known as Archery GB), the Welsh Archery Association (WAA) and the Gwent County Archery Association (GCAA). We have a range of membership representing male and female from 10 years old to well beyond retirement. We shoot target compound, recurve, barebow and longbow and a few of us also do field archery. 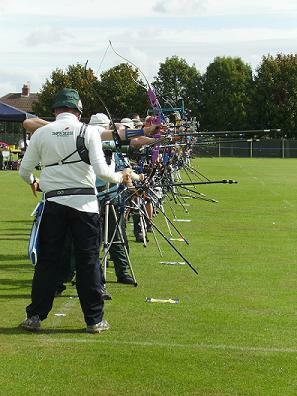 The club regularly shoots twice a week on Wednesdays and Fridays, during the outdoor season at the Chepstow Athletic Club, and during the indoor season at the Caerwent Community Centre and Beachley Army Camp gym. We also run a “Sunday Club” for anyone who wants coaching or equipment advice. When you enter our competitions the following information will be collected and shared with tournament organisers, scoring systems and other competitors for example target lists and results will be published: First Name, Surname, Gender, Bow style, Age category, Club, Round (unless defined by age). Information from the tournaments will be passed to WAA & AGB officers for the purposes of ranking and/or selection. Otherwise all information will be kept secure and not passed to third parties without consent.